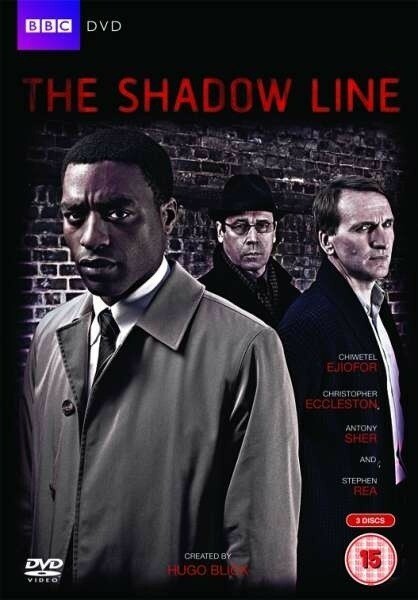 Released in 2011 “the shadow line” somehow managed to slip past me, and it wasn’t until mid 2012 I finally had the pleasure of viewing it . A short mini-series from the BBC which featured only six episodes, so if you are one of those people (like myself) that could handle 6 episodes back to back, then I would highly recommend it as it is a superior bit of writing. 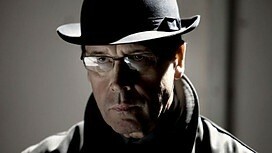 A dark noir type conspiracy thriller with an all round great cast and performances .